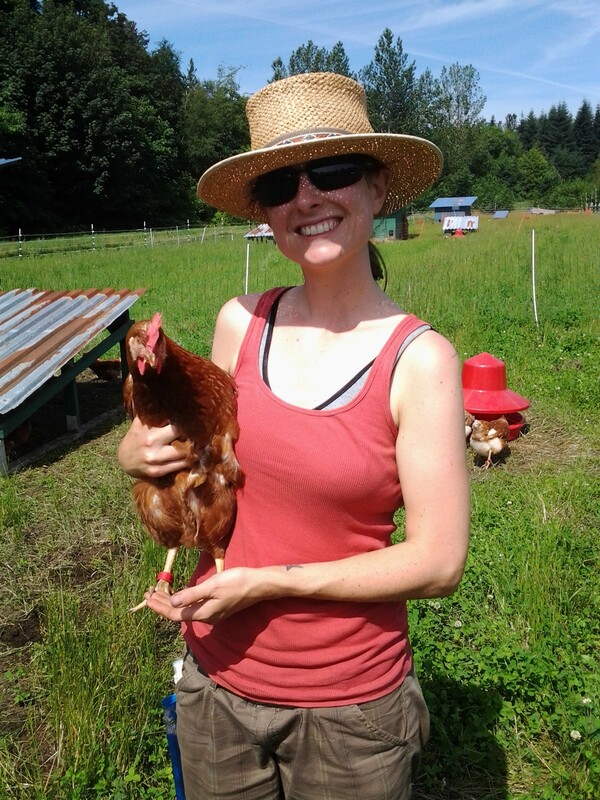 Final assignment of the UBC Farm Practicum program – create a farm plan! The following is the assignment I put together, a visualizing and planning of a farm that I hope will one day be in my future. Although not a completely exhaustive project, it was as detailed as I was able to make it. This is an excessively long blog post – but I want to have this project documented here as a conclusion to my Farm School. 2-5 acres under cultivation, growing mixed organic vegetable crops. Incorporation of goats and chickens in a rotation to clear land and for fertilizer, also harvesting milk and eggs, and bees for pollination and honey production. Perennial crops including blueberries, hazelnuts, tree fruit, other berries, asparagus. A closed loop system requiring minimal off-farm inputs, potentially growing grain to feed chickens. Environment. The farm will be environmentally sustainable, contributing positively to wildlife diversity, soil and water health, topsoil regeneration, carbon sequestration, and have a minimal carbon footprint. Community. 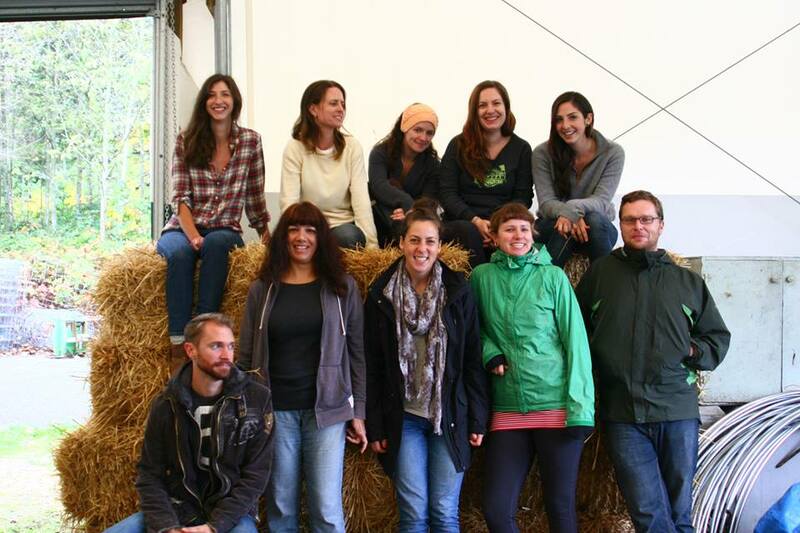 The farm will contribute to the health and well-being of the wider community by working in collaboration with other farmers, community members, schools, and other organizations. 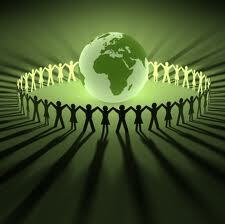 The farm should have a positive overall contribution to the community and be fully integrated. Healthy, sustainable food. The farm will provide local, organic and environmentally sustainable food to individuals and families. Integrated farming system. 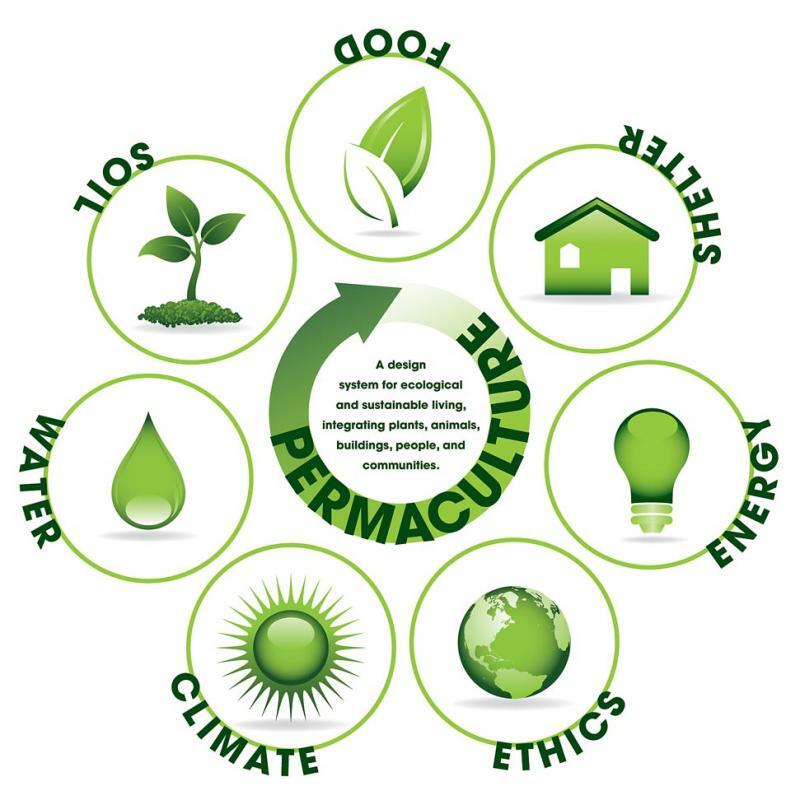 Off-farm inputs of fertilizers, soil amendments and pest-controls will be kept to a minimum by incorporating various aspects of organic, biodynamic and permaculture techniques. Self-sustaining. The farm will be financially viable and not require off-farm income in order to function. To effectively use production, marketing and distribution techniques to become financially self-sustaining and profitable for the farmers involved. 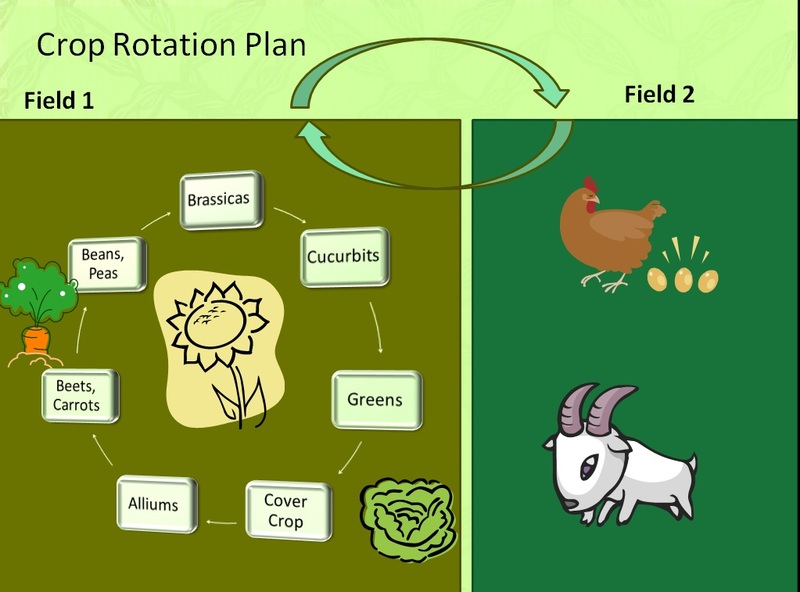 To gradually integrate animals, including chickens, bees and goats, into the farming rotation system. To start off cultivating a high diversity of crops, and eventually focus on key crops that grow well and are profitable. The first 2 years of the 5 year plan are education – the 2013 practicum program, and the 2014 season spent as an apprentice on a farm. This chart represents the best estimates I can make at present about what the first 3 years on my own farm might look like. The premise of this farm is a CSA-based model, which would take advantage of a customer based of friends, family and acquaintances at first, then grow from there, and would allow for a certain amount of cash flow necessary to get a new farm up and running. Although my project went into more detail, annual crops that I plan to include at my farm include beans, broccolini, beets, carrots, cucumbers, garlic, kale, lettuce, onions, peas, radishes, cauliflower, salad mix, tomatoes, and turnips. 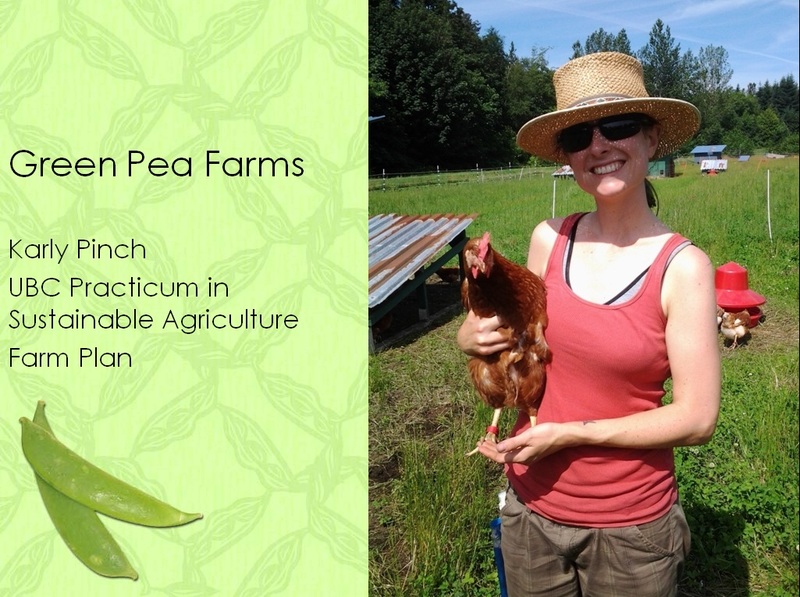 Green Pea Farm would be based on a Community Supported Agriculture model, planning for 1-2 deliveries per week (each to half the customers), with centralized pick-up locations. In order to get an idea of what my CSA should look like, I surveyed family and friends for their opinions, and received a variety of helpful responses. Based on feedback from the survey participants – who had varying degrees of familiarity with farming and CSA style marketing – I learned that it would be best if the farm was able to offer different share sizes, including ones that would cater to 1 or 2 member households, for whom a usual full CSA share would be too much. I also learned that people want staples (carrots, onions, potatoes), but they also want things that are hard to grow in their own gardens, such as eggplants, cauliflower, broccoli, and cabbage. 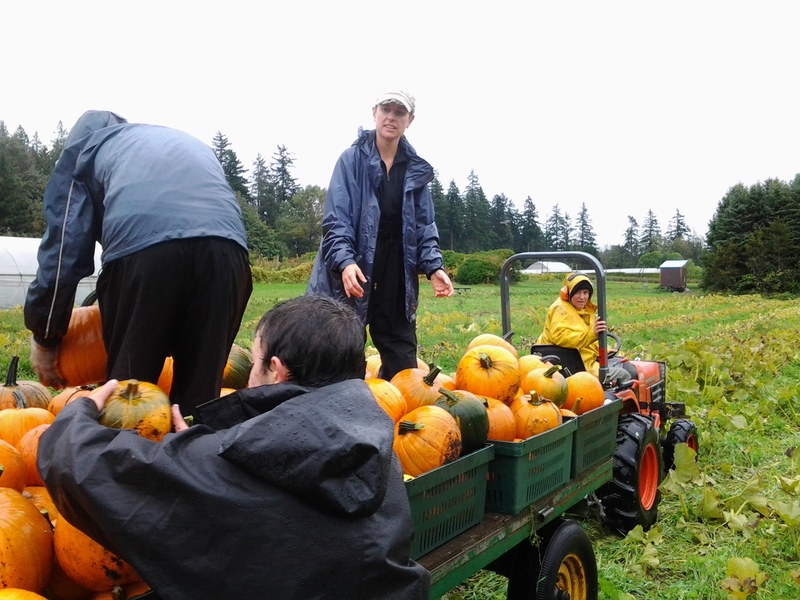 And an important aspect is to find ways to encourage CSA members to visit the farm, whether it is to pick up their produce, or help out, or just visit. In terms of human resources, my plan is to keep the farm at a scale that I could run on my own with a farm partner. 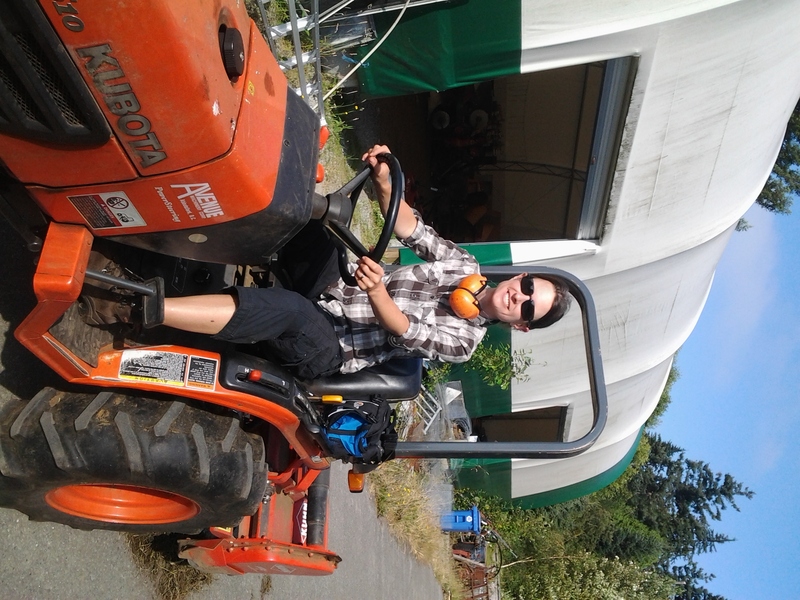 It would also include labour from volunteers, community members, and friends who stop by! For the sake of brevity, I will not put the numbers that I worked out (also because I’m not confident in their accuracy), but the financial breakdown would be structured in a way that the farm would make minimal income by the 2nd year, and a higher net profit by third year. The first year’s expenses would be funded through private loans from my own savings, and cash flow would depend on CSA share sales. No plan would be complete without the beloved SWOT Analysis! I have been looking for a long time to find a way to act on my personal values and interest in environment, sustainability, food security and conservation. Small-scale, mixed organic farming, incorporating animals, pollinators, composting and perennials into a closed-loop farm system, is a great way to put these interests to use. This practicum was completely invaluable for me. When I started, I knew that I had a passion for growing food to be more sustainable, and that I enjoyed working outdoors with my hands. 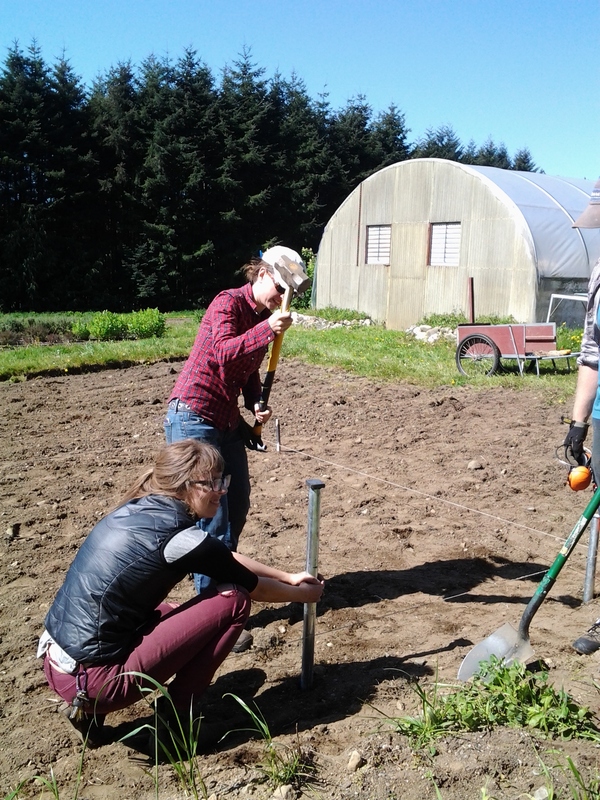 Throughout the practicum, I’ve been able to test my abilities, see how I felt after physical work, and explore the many interpretations of organic farming to determine what would work best for me. I have learned a lot about myself, what I want for the future, and what I have to offer. I have also gained an appreciation for the fact that farming is a decades-long learning process, and that every year I can only learn more and gain more skills, and that the key is to always be reading, and to find mentors in the farming community to learn from.